Is there a better week in Denver than 420? Thousands of people from all around the world descend upon Colorado for a week of free concerts, grow tours, and other cannabis themed activities. 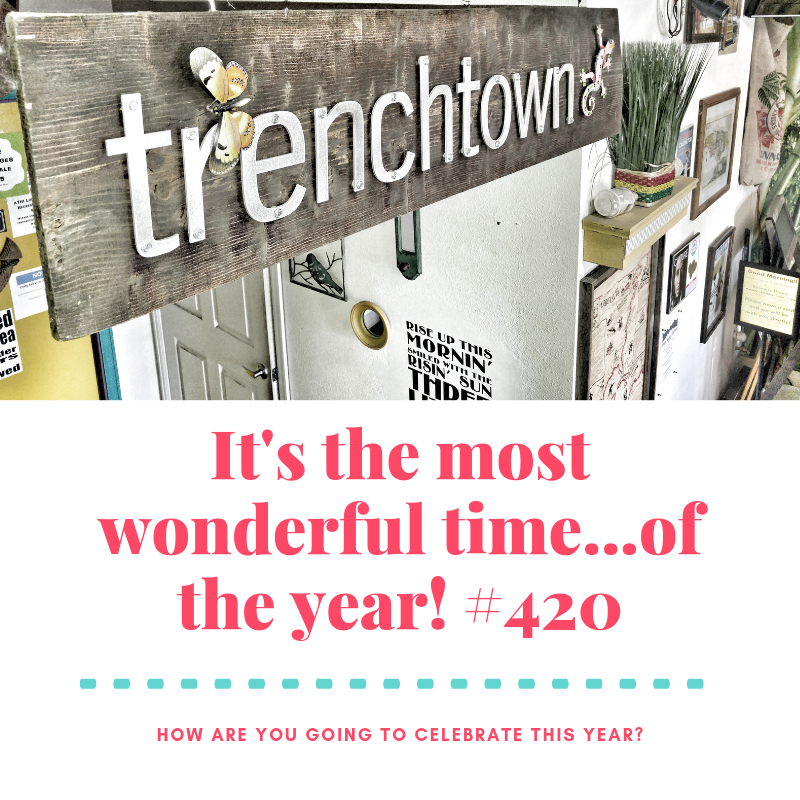 This will be Trenchtown’s 10th anniversary celebrating 420. We will have plenty of sales starting Monday, April 15th. All your favorite strains will be in stock and you will get a chance to spin the 420 wheel of deals for your shot at walking out of there with some free nugs! Also look for BOGO 50% off all our edibles, tinctures, topicals, and vape. Powered by your favorite brands Lucky Turtle, Flav, CSC, Mezz, Keef, Iovia, Highly Edibles, Blue Kudu, Wana, Coda, Sweetgrass, Robhots, SUM, Ripple, Jade and Jane, Canyon Cultivation, Cheeba Chews, Mountain High Suckers, Stratos and more. And with 4/20 on a Saturday this year and sunny weather in the 70s, it should make for a delightful weekend. Want your joints to hit even harder and burn slower? Look no further, we got you covered. Just “twax” it. Twaxing is to apply any of our concentrates to the inside, outside, or tip of a joint or bowl. We have plenty of cannabis extracts amd pre-rolled joints available made directly from Trenchtown flower. You can use the kief from your grinder too! Colin from Ethos Genetics dropping knowledge on strains at Trenchtown. When you come in you can try Citral Skunk, Citral Flo, Black Fire, Mandarin Cookies, Mandarin Sunset, Crescendo, Rainmaker, Pillow Factory, Snowball and of course, Colin’s OG. ETHOS is about creating the best genetics and selling the best genetics. Period. The ETHOS mission is to change the culture in the Cannabis seed cultivation and selling industry. They take growing seriously. They use science and data, apply the best practices, make the most effective combinations and produce cup winning seeds time and again. Ethos is about raising the game, sharing expertise and selling you the best possible product. Are you looking for dispensary deals? Feeling lucky this weekend? What’s better than walking into your favorite dispensary and getting a free OZ of Mandarin Cookies. How about paying zero dollars for Blueberry Cookies Binske Live Resin. 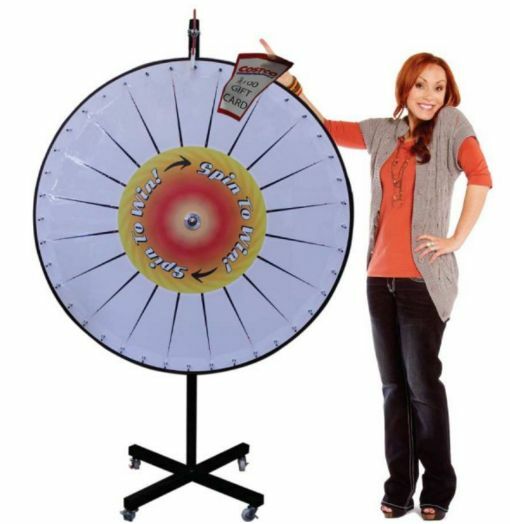 Spin the Trenchtown “Wheel of Deals” all weekend Oct. 19th-Oct. 21st for your chance to win FREE PRIZES! Everybody gets one chance to spin the wheel for 9 different prizes. And if you do not win what you want, you can still pick any of our amazing daily deals that we are offering on this weekend’s menu. 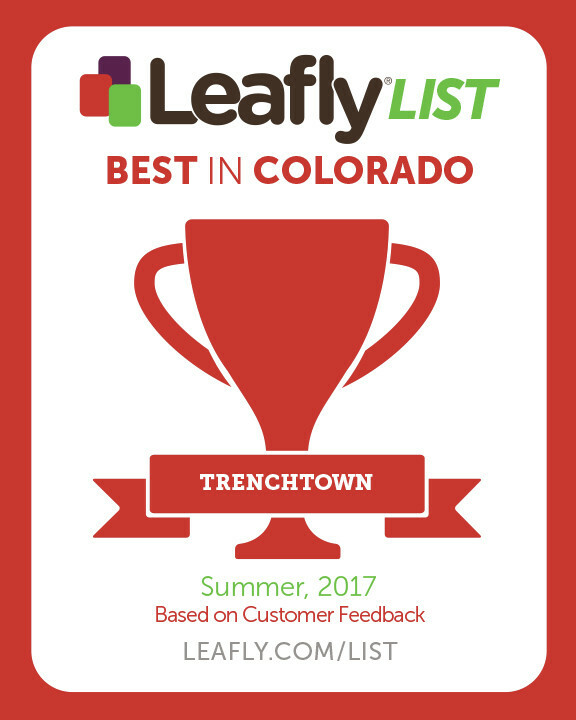 Trenchtown is your late night dispensary destination. 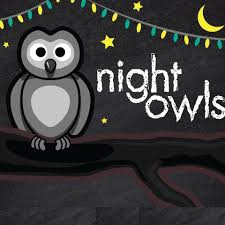 We thought this spring was a perfect time to add a couple more nights to our late night lineup. Our recreational dispensary will be open until 10 PM every night starting Tuesday March 12th. This means when you crave some Gorilla Glue #4 at 8 pm on a Monday, come see us. When you run out of live resin on Tuesday night at 9 PM, come see us. When you are bored and just need to see your favorite budtender, come see us!